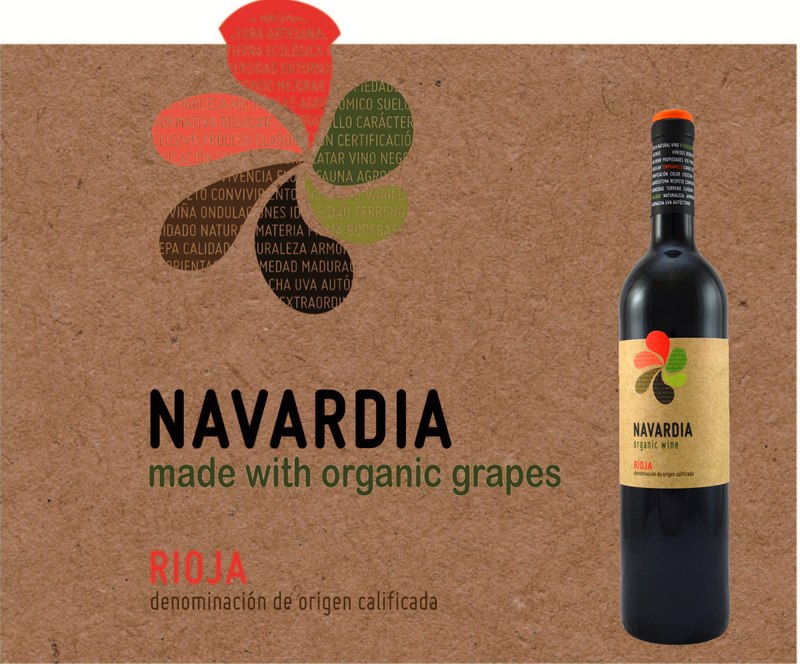 New in the shops and going down well in the Wine & Tapas is Navardia Rioja Joven. Made by much lauded organic producer Bagordi, as the name implies, within the Rioja wine region but just across the administrative border in Navarra, it’s a perfect balance of young, snappy Tempranillo, lean, minerally Graciano and full, fruity Garnacha. For £8.49 it’s hard to beat. It’s even low in added sulphites.